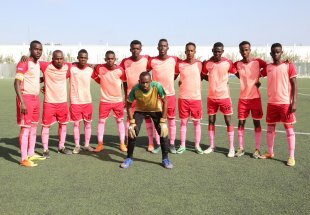 Somalia’s national U-23 football team are training in the neighboring Djibouti in preparations for the first leg of the 2012 London Olympic games qualifying tie against Sudan. 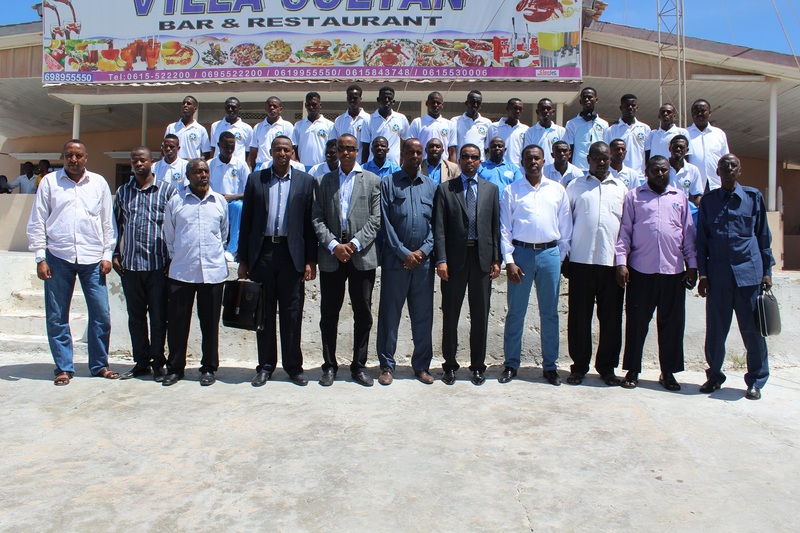 “The national U-23 Squad members have been under going daily training sessions here in Djibouti since 15th of September and we have more confidence in our talent coaches Yusuf Adam and his assistant Yusuf Ali Nur” the secretary General told reporters at the team’s training site on Thursday evening. 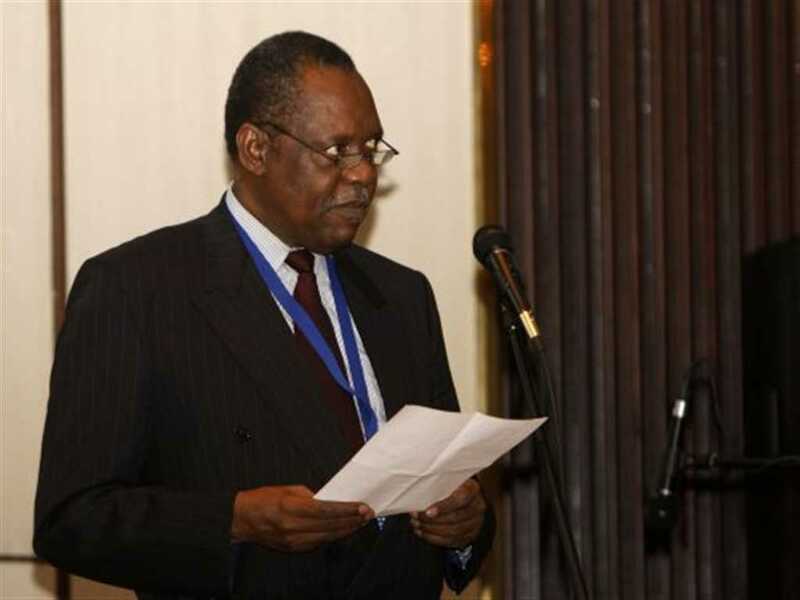 He said that the first leg of the match will be held in Somalia’s interim home Djibouti on October 10, while the second leg will take place in Sudanese capital Khartoum on 18th of December this year. 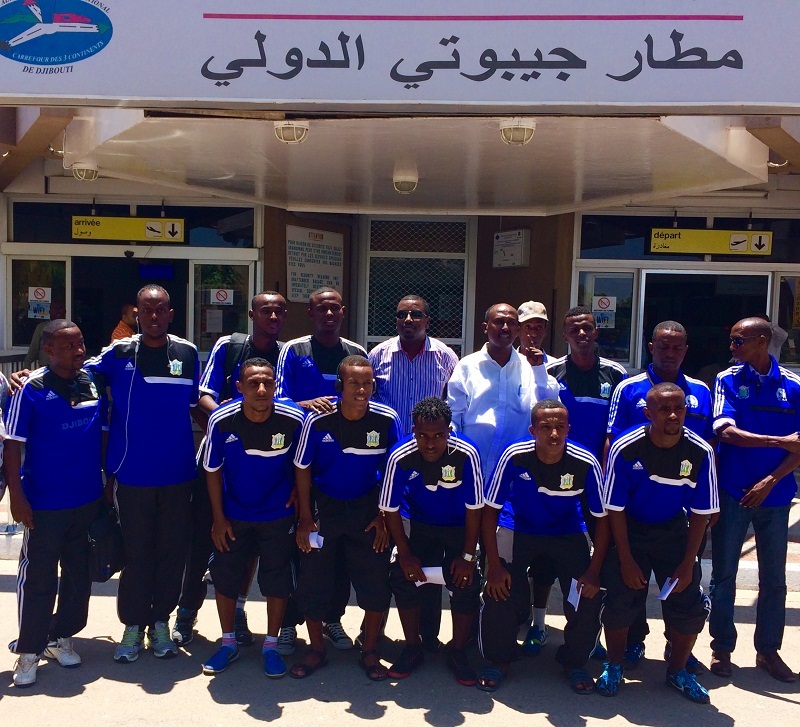 “Here in Djibouti we have 26 players and it is up to the coach to select those he thinks are suitable to represent the nation in the Sudan clash and the rest are taking advantage from this training and will wait for their time to come” Mr. Abdi Qani Said Arab stated. 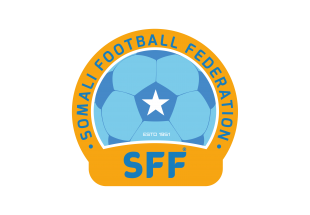 With the security situation in Somalia worsening, the Somali Football Federation (SFF) for the past several months started to take its players abroad for training and it was the Somali U-17 soccer squad which has trained in Qatar’s capital Doha before its clash against Egypt last month. 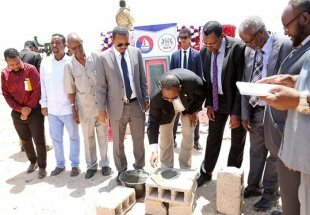 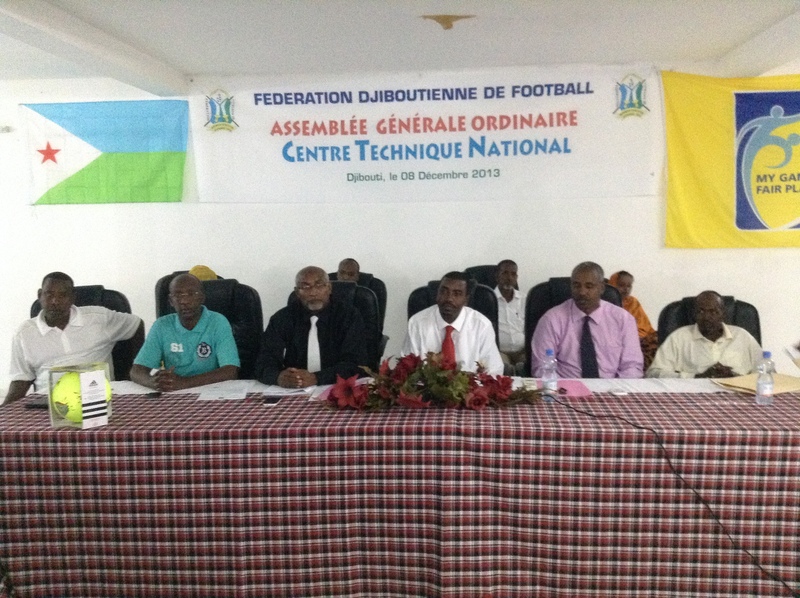 Somalia hasn’t had a functioning central government since 1991 and during this very difficulty period the activities of Somali Football Federation in and out side the country did not halt and secretary General Abdi Qani Said Arab said that Somali Football Federation Authorities will continue the national duty they have embraced until they encounter the death. 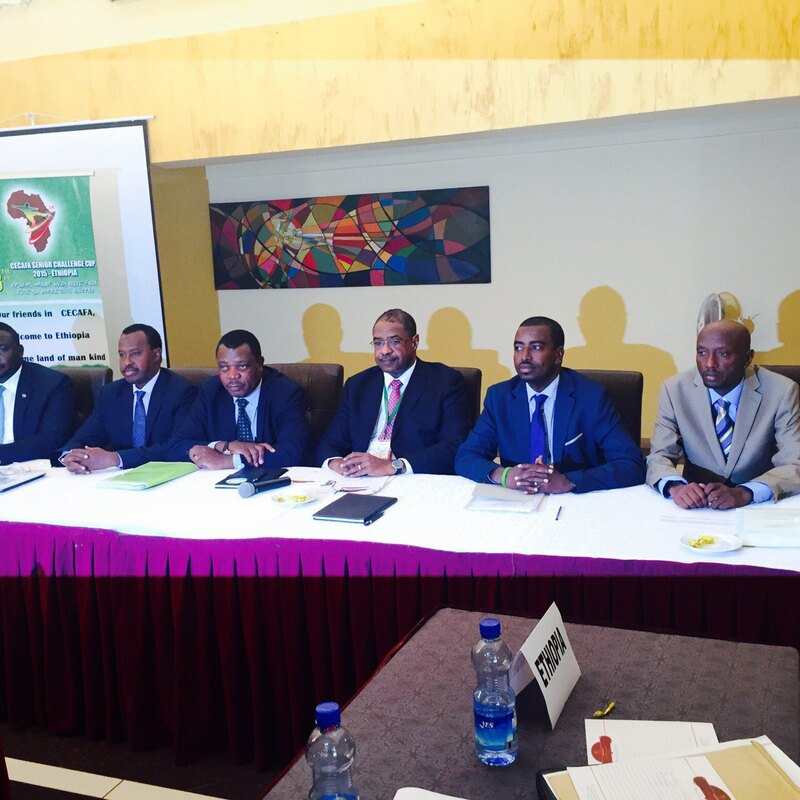 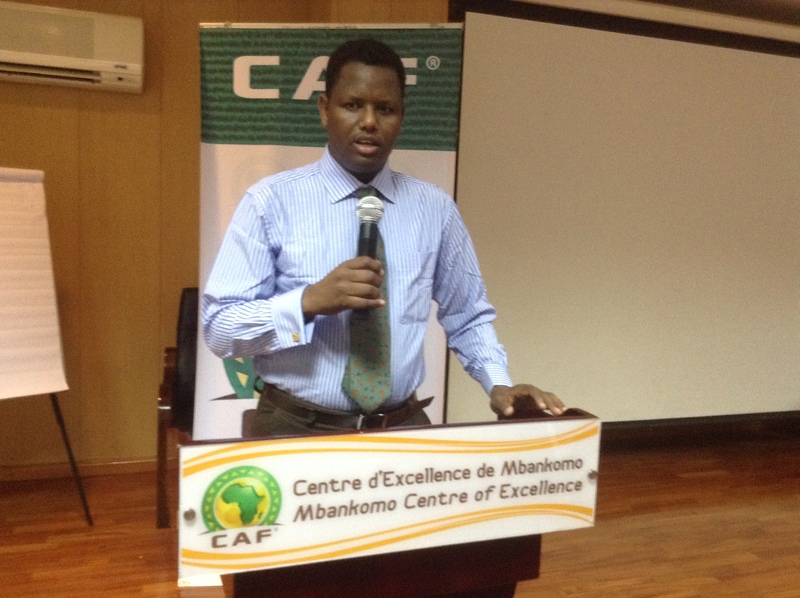 Sudan's Mutasim elected new CECAFA president.